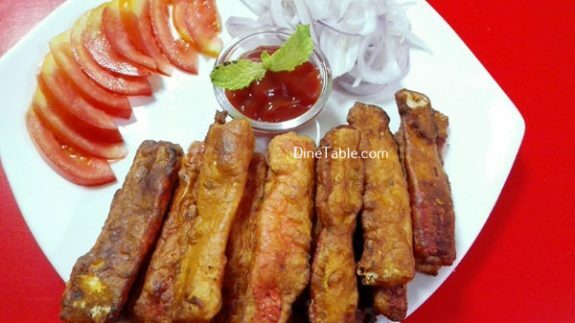 Batter Fried Crab Sticks is a simple and tasty snack. 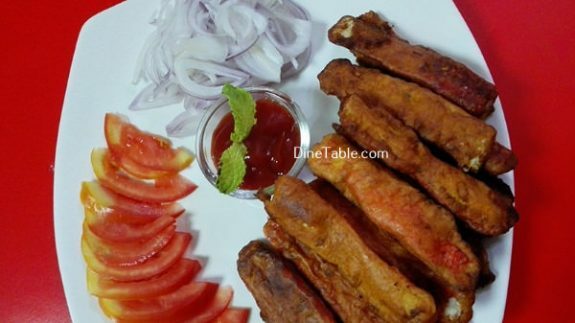 These seafood delights are low in calories and versatile. 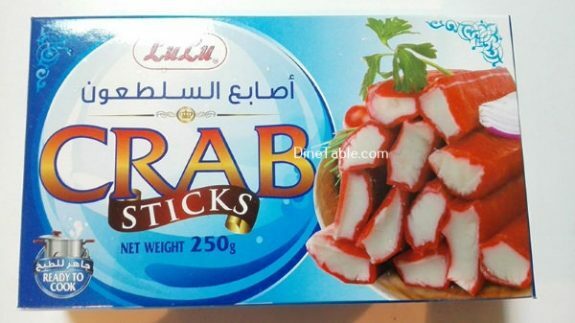 It can also be a tasty appetizer with full flavour of crabs. 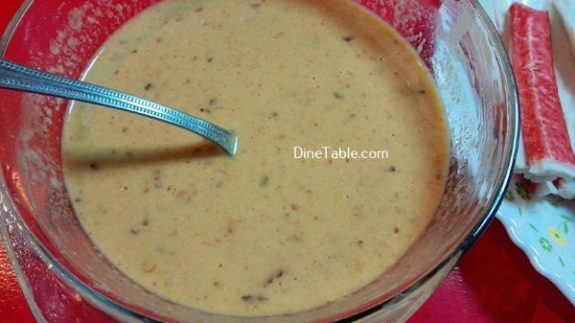 You can also use flour, eggs, panko bread crumbs for the coating. 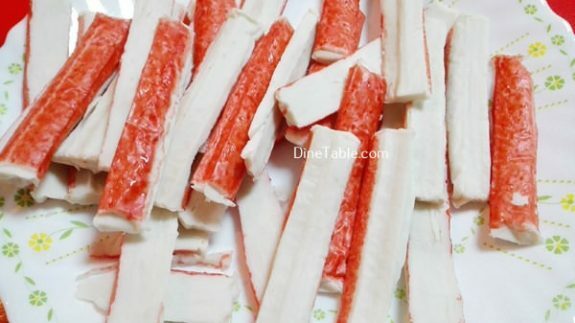 Crab stick is a mixed compressed fish pieces, rectangular in section and flavoured with crab. 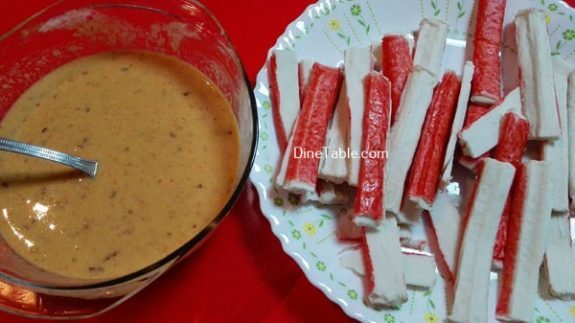 This is very tasty and easy to make snack. 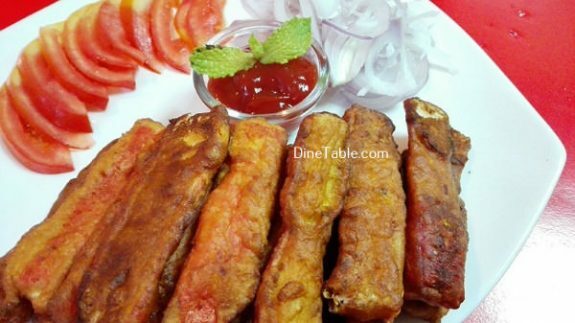 Try out this yummy, quick and simple snack at your home. Take a bowl and prepare a thick batter by mixing all purpose flour, red chilly flakes, green chilly paste, egg, baking powder, water, pepper powder and salt. 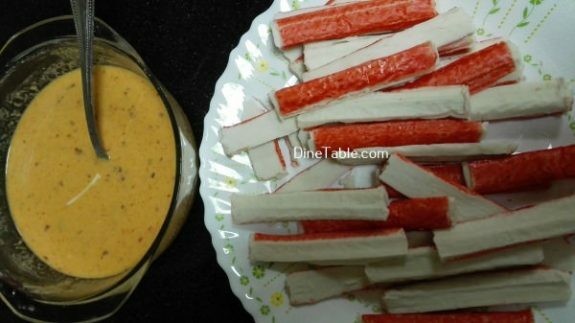 Dip crab stick in the batter so that the sausage is fully coated with the batter. 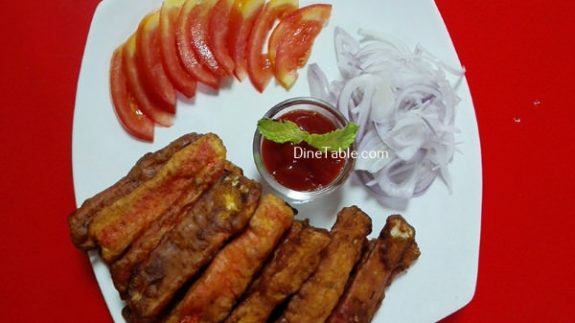 Heat vegetable oil in a frying pan and fry both sides till golden brown for 5 minutes. 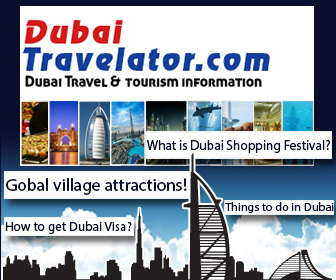 Drain oil using a paper towel. 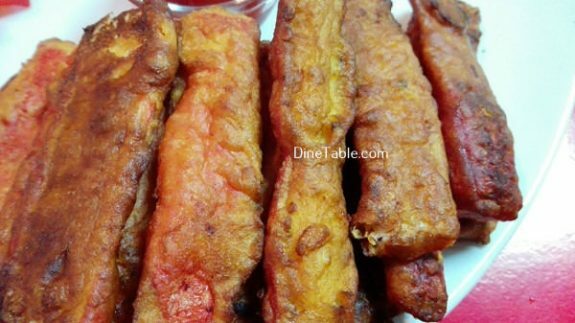 Crunchy Batter Fried Crab Sticks is ready.